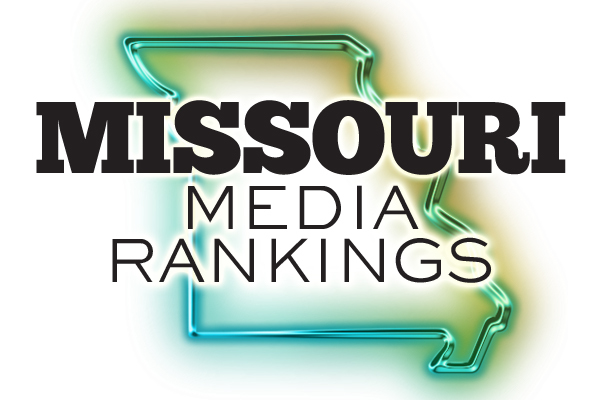 Statewide high school football rankings, as compiled by a 15-member panel of sportswriters and broadcasters. First-place votes in parenthesis. Panel is made up of Dion Clisso, PrepsKC; Sam McDowell, The Kansas City Star; Chris Geinosky, The Liberty Tribune; Earl Austin, The St. Louis American; Dave Kvidahl, STLHighschoolsports.com; Jim Powers, High School Sports Caravan ; Rus Baer, freelance writer; Tom Rackers, Jefferson City News-Tribune; Mike Scott, Ozone Sports; Rance Burger, The Springfield News-Leader; Dave Roberts, The Rolla Daily News; Cody Thorn, The St. Joseph News-Press; Kevin Foedinger, KRES radio; Chris Pobst, Sikeston Standard-Democrat; Donn Adamson, The Daily Journal.